How to start the right business under MM2H program? Find out more! Home » How to Start the Right Business under MM2H program? How to Start the Right Business under MM2H Program? Finding viable and true investment opportunities in Malaysia is really cumbersome and tedious for all foreigners in Malaysia. Being fresh to the country when everything is unknown and unfamiliar in a foreign land, it is normal to be fearful to start a business. Certain investments can be very complex with many rules and regulations to comply. Please spend sufficient time doing thorough research on the business of your interest before investing any amount as we believe failure is easy, but success rare! Many may not be aware that your personal information in your new company set up with the Companies Commission of Malaysia is now linked to the Immigration Department. Therefore, it is vital to maintaining updated records of company and tax compliance to avoid any blacklisting, which can affect your profile in Malaysia. There are steps to follow how to start the right business for foreigners including MM2H participants and maintain your legal status under the MM2H visa. 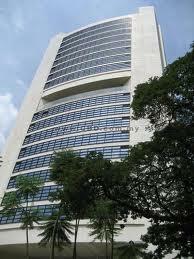 For more information on the type of entities foreigners can have, types of business incorporation and licensing, please log on to www.malaysiabizadvisory.com. Not every business foreigners can operate in Malaysia, view the list of not permissible businesses for foreigners here! Some burning questions you may want to know! * Can I start my international business under MM2H Visa? * Is my income earned overseas or international dealings subject to tax? * How can I open the bank account for my Labuan International Company with MM2H Visa? Feel free to contact us at contact@migratemalaysia.com to find out more and how we can better advise you! 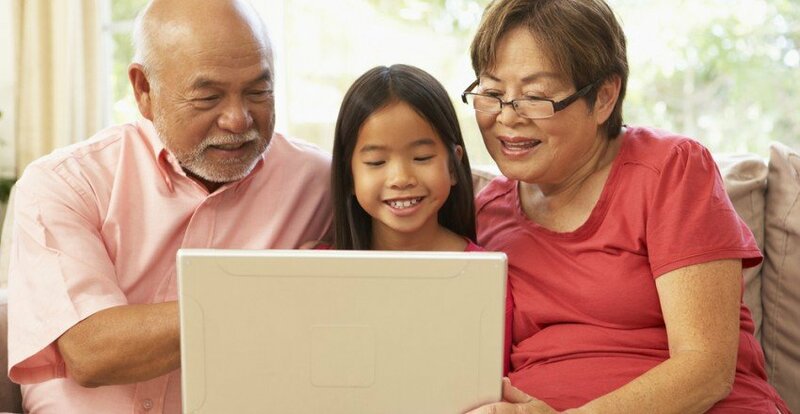 How Many Family Members – Spouse and children (below aged 21) Joining The Program? 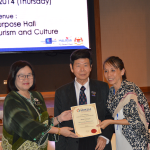 Come and join Malaysia My Second Home Program – 100% risk free! MM2H Support Services…. Just For You! Obtain Approval in Just 90 Days! All Rights Reserved. 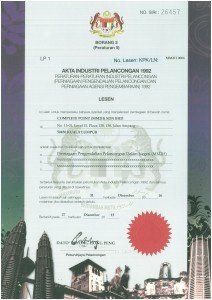 Copyright © 2018 www.MigrateMalaysia.com Complete Point (MM2H) Sdn Bhd - MM2H License No 006 Malaysia op MM2H Agent since 2001 For Business set up please refer to: www.LabuanBusiness.com www.MalaysiaBizAdvisory.com. We respect MALAYSIA Data Protection Act.